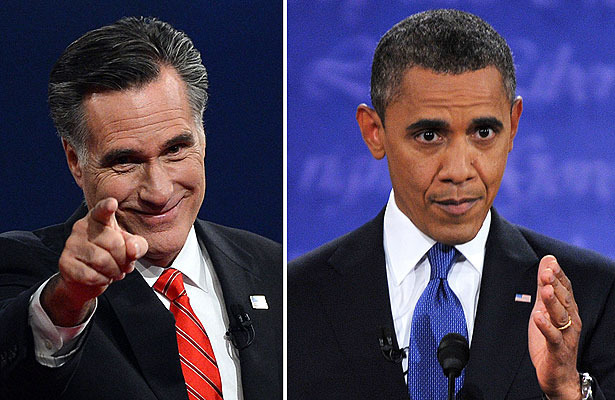 Mainstream media duly reported on the first US presidential debate between Barack Obama and Mitt Romney as if voters had a real choice. But voters have no choice. For all their superficial differences, both men share the same basic worldview: materialism, mirage of infinite growth, use of fear and war, disregard for nature, subservience to the interests of the financial elite. While these two create clouds of confetti the Occupy movement has been effectively put off screen. And yet the majority of the population suffer ever more, apparently from what happens in the world, in fact from what goes on in their own minds trapped in a mode of thinking that prevents them from discerning reality. Misinformation, lies, confusion and fear are drip fed to people from birth through education, popular culture, mainstream news and even supposedly “alternative” organisations. The key thing about reality is that it is vastly broader and infinitely more subtle and more cleverly beautiful than perceived by most. What appears on the surface is controlled by the invisible. Those on a spiritual path free of dogma are beginning to realise this and get a glimpse of what lies behind appearances. And they are beginning to see that taking an openly conflictual stance against the dominant system is counterproductive. It was tried before in history, by French revolutionaries, Russian Bolsheviks and others. It always failed in the end. Because it does not address the fundamental human condition. It just feeds egos and violence. Lasting global change for the better will arise when a critical mass of individuals achieve deep seated spiritual progress. Fear not, be lucid and work on yourself.